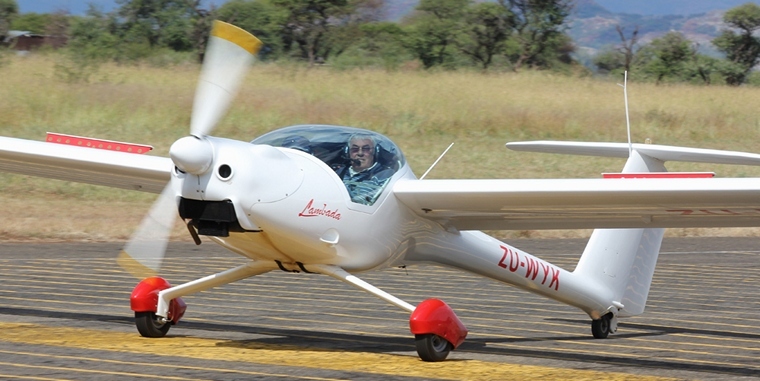 The Aero club of South Africa Transformation and development held a very successful aviation awareness day in conjunction with the Kraanskop Glider club at Brits Airfield. 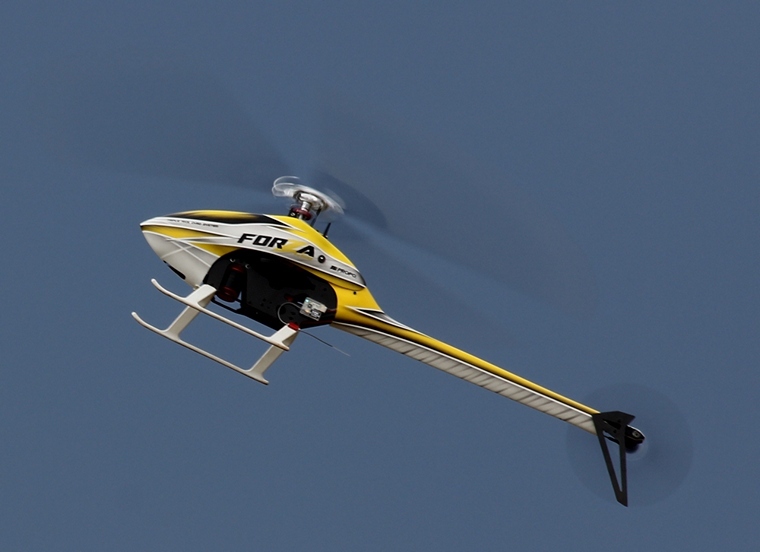 Daniel Ralefeta and his team as always insured a very safe day of flying fun and informative talks. The weather in the morning threatened to ruin the day but fortunately cleared enough for the programme to continue and just as the last glider landed the rain started falling. The proceedings kicked off a bit late due to the weather, 30mm of rain had fallen on Saturday morning at the field. Guests were registered and all had a very welcome cup of coffee and those who were a bit hungry made their way to the Brits Flying Clubhouse for a hearty breakfast. Daniel gave all present a drone display as everyone eagerly awaited the arrival of the two Motorfalke and Lambada from Springs airfield, the Motorfalke was to be used for flipping later in the day and the Lambada for glider towing. After the welcoming message, Col Rama Iyer gave a very informative talk on the on the passion of flying and how important attitude is in everyday flying. 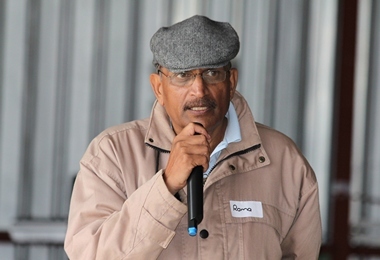 Col Iyer is a very successful fighter pilot in both the Indian and South African Airforces, he was also the architect of the training modules used by 85 Combat Flying School. 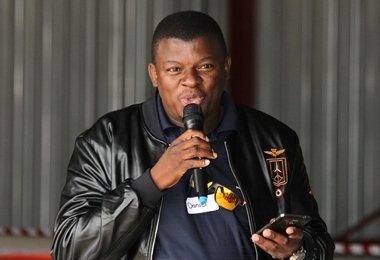 Daniel Ralefata the chairman of the Aero Club of South Africa Transformation and Development section outlined the importance of transformation in the South African aviation industry. 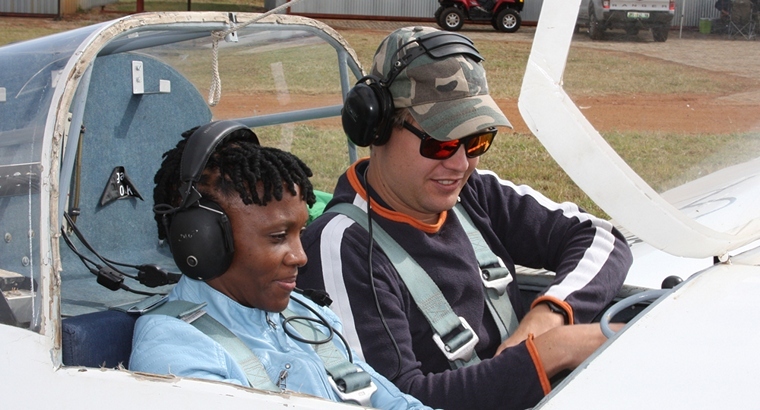 A short but very detailed introduction to gliding was given by Bennie du Plessis, Bennie is a very experienced glider pilot and his infectious enthusiasm and passion for the sport was clearly visible to everyone. 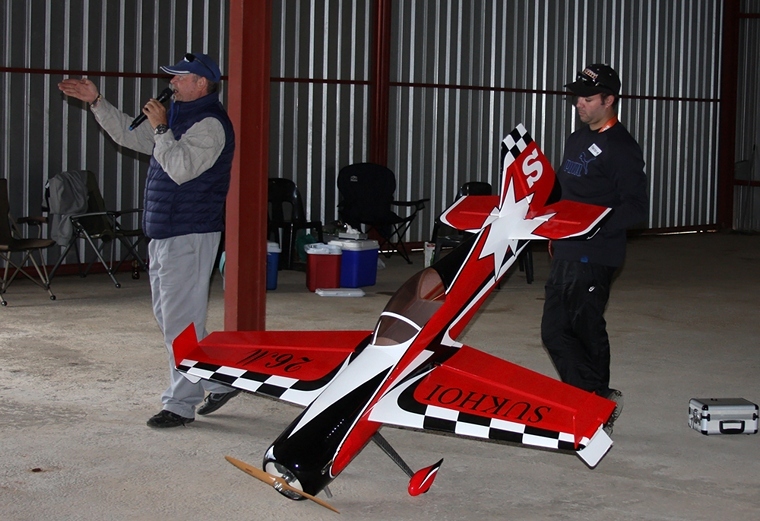 Gary Whitecross from Airplay Aviation flight school at Springs kept everyone's attention with a simple explanation of the principles of flight using a radio controlled aircraft as a display. 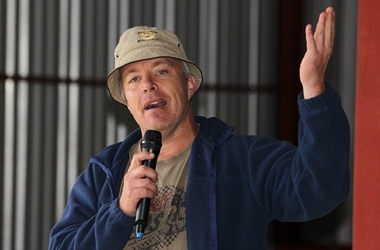 Gary has on many occasions represented South Africa in international gliding competitions and is a strong believer in the principle that gliders make better pilots. 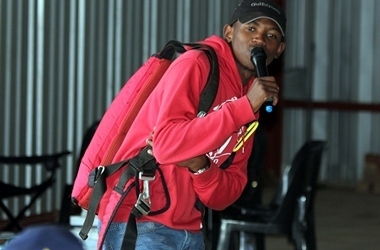 Gift Kgadima himself a product of the Transformation and Development programme explained the ins and outs of parachute safety, Gift started his flying career at Airplay Aviation and is now well on his way to becoming a commercial pilot. 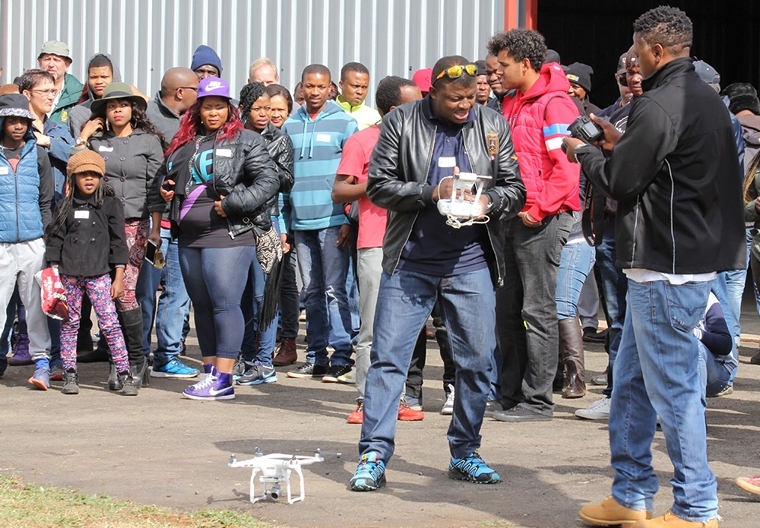 After all the formalities everyone moved outside and while the flight lists were setup members of the South African national model flying team gave everyone a display of their flying skills in both helicopters and fixed wings. Gary Whitecross took the first flip and just for good measure gave his pax a brief introduction to aerobatics, doing a loop and a wingover. 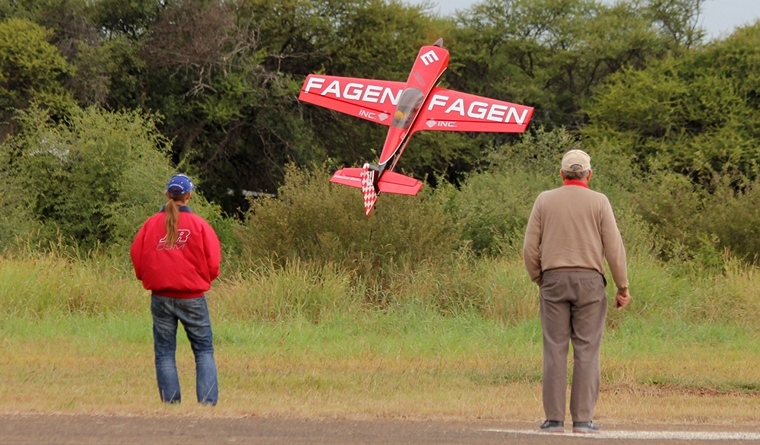 A selection of gliders was used on the day to take visitors for flips, flown by Pieter Oosthuizen and Bennie Du Plessis. Derek Hopkins and Simon Thladi was very busy towing one glider after the next in a Lambada and Samba respectively. 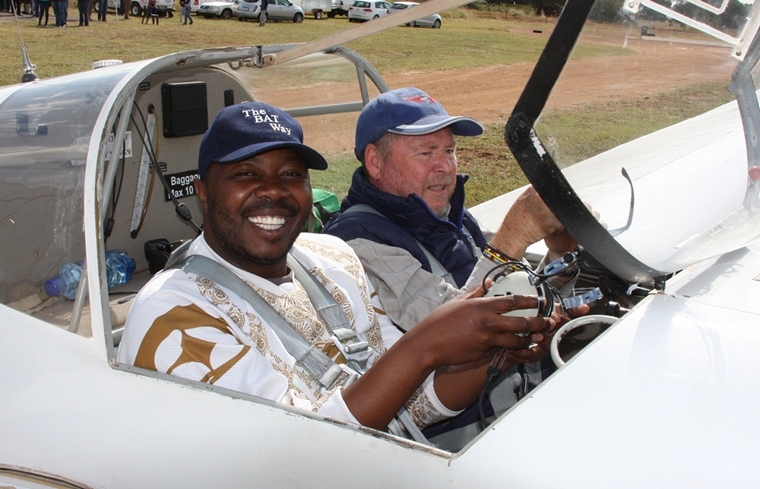 Richard Floyd and Brian Khumalo were just as busy in the flipping in the Motorfalke . Over fifty-four flights were made on the day and hopefully the aviation bug has taken firm root in everyone that was lucky enough to have got a flight. A special thank you to Jansewors Butchery for the sponsorship of the food, keeping the one hundred and fifty-four guests well fed and happy.